Web, Mobile & Desktop App Development / Social Media / Internet of Things / Artificial Intelligence / BCI. 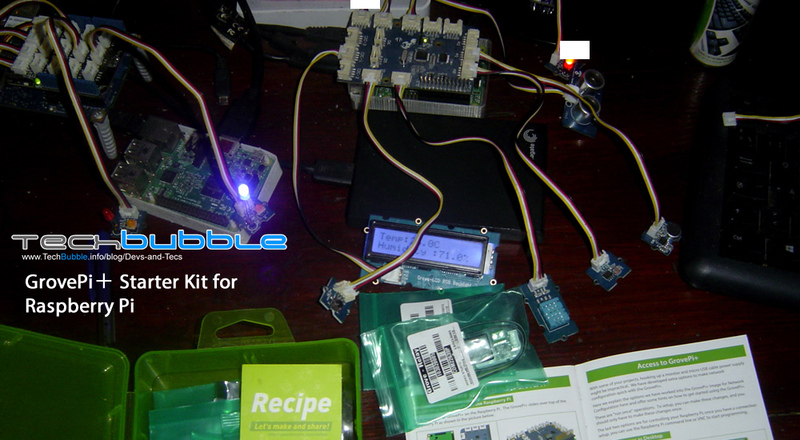 Welcome to the DevelopmentKit tags page on TechBubble Modern Technology & Security Blog. 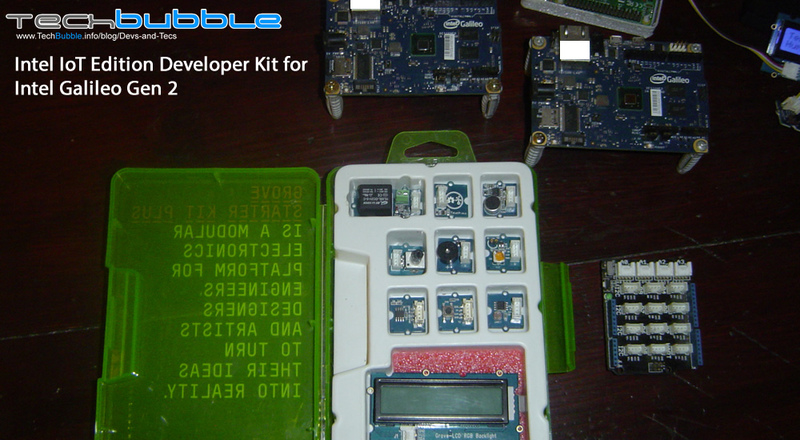 Here you will find all articles that have been tagged with DevelopmentKit. 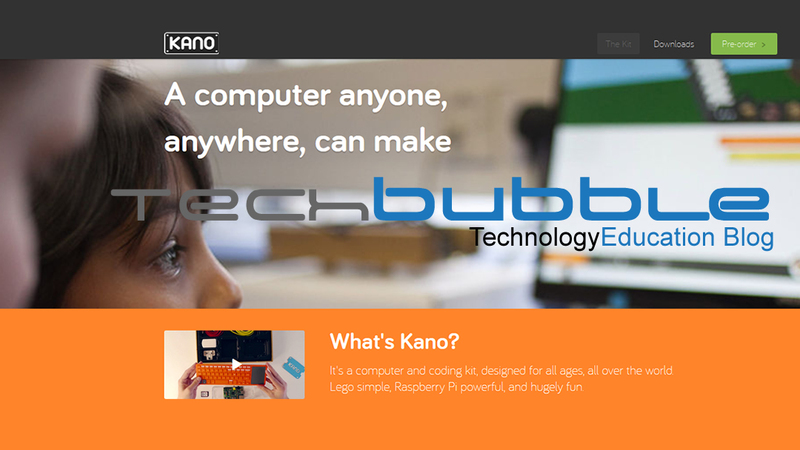 Kano Development Kit: A computer anyone, anywhere, can make! Copyright © 2014 Adam Milton-Barker All rights reserved.